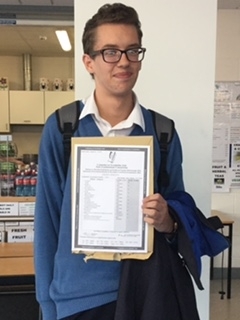 There was great delight and jubilation in Ardgillan College on Wednesday as students received their Junior Certificate results. 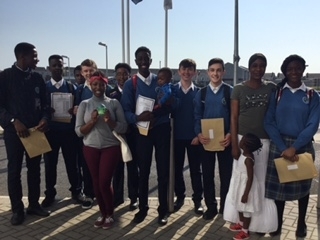 Parents, students and staff waited with bated breath as the students opened their results and great celebration ensued. 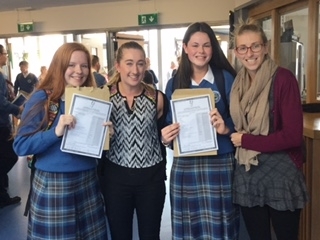 Principal, Michael O’ Leary said that this year’s set of results are the best we have ever seen here in Ardgillan. 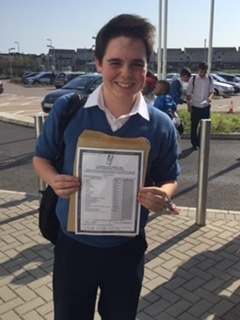 We now have a large percentage of our students achieving As across all of our subject areas. Also the majority of our students exceeded expectations and are very well placed as they proceed into Senior Cycle. 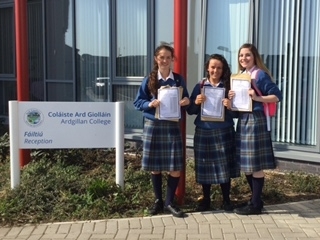 We in Ardgillan pride ourselves on developing the full potential of all of our students and it is wonderful to see our students reap the rewards both in their academic pursuits while still maintaining their interest in the vital areas of sports and extra-curricular. 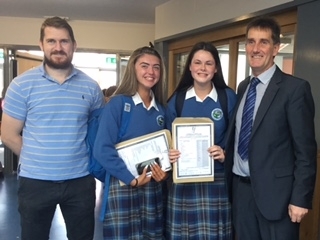 Here Ardgillan we believe in teamwork, respect and excellence and our brilliant Junior Cert results this year demonstrate that our staff, students and parents are working together and achieving at the highest standards.